The conduction of secondary and higher secondary exams in each province of the country is done by the Boards of Intermediate and Secondary Education (BISEs) and they issue all the schedules according to set time period. 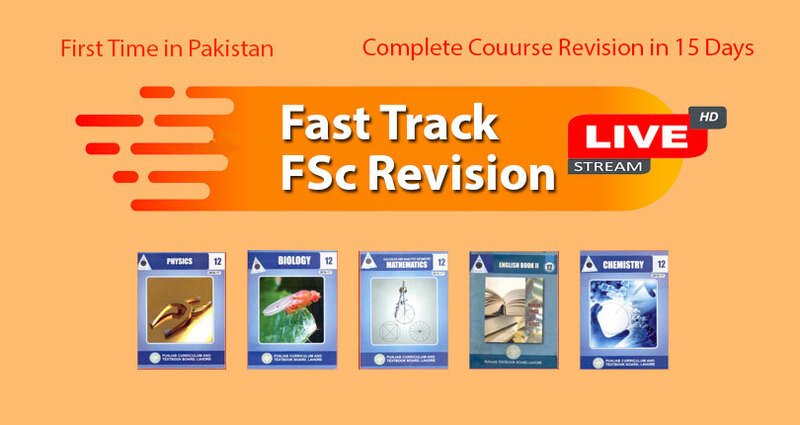 The I.Com part 1 and part 2 exams are organized by all the BISEs of Pakistan in April or May. All the boards declare the date sheets for I.Com students at least one month before the organization of annual exams. The ICom Date Sheet 2019 will be published soon in March or Apri. Sindh, KPK, AJK and Balochistan Boards will publish all the details of annual exams of higher secondary. All the aspirants are in a wait of date sheet which will be uploaded by ilmkidunya right here and also at the relevant date sheet page. Pakistan is the country where each province has several examination boards that conducts the secondary and higher secondary exams according to their own time table. All the Boards of Intermediate and Secondary Education BISEs follow the rule and regulations of Ministry of Education. There are four provinces in the country and all have command on more than one examination board. The conduction of annual and supplementary exams is made in an unbiased and impartial way. All the process is organized systematically and ever year billions of students get the registration of board that cover the respective area. All the boards focus of provision of quality education and make sure those regular and private students are getting all the facilities. At the moment ICom Part 1 Date Sheet 2019 is not available but soon it will be announced by Punjab, Sindh, KPK, AJK and Balochistan Boards and ilmkidunya will upload at the relevant date sheet page. ilmkidunya will upload the ICom Part 2 Date Sheet 2019 as soon as the official declaration will be made. We wish all the best to I.Com students for the annual exams 2019. Please send i.com part 2 date sheet.